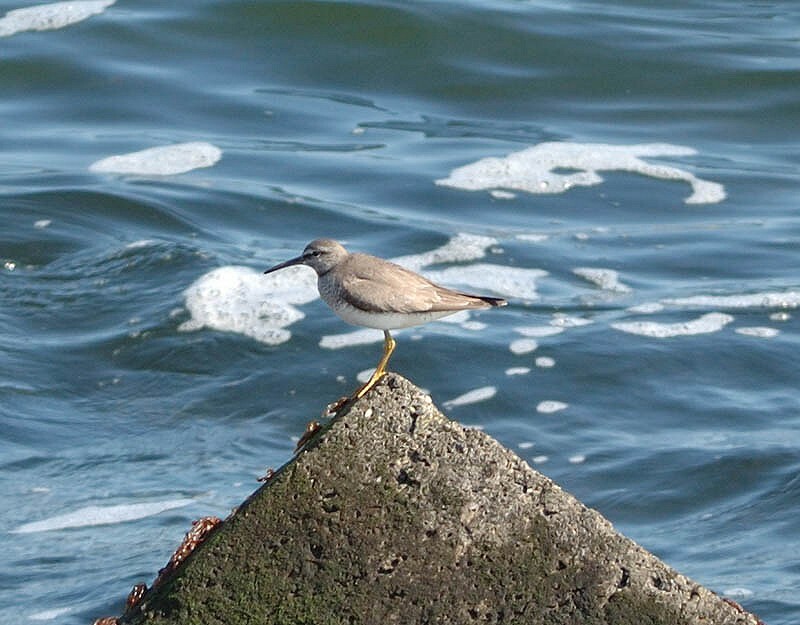 28 July, Zuidpier, IJmuiden, Velsen, Noord-Holland, adult, summer plumage, calling, photographed (A Piek; Piek & Slaterus 2010; Birding World 23: 288, 2010, Dutch Birding 32: 321-323, plate 438-441, 2010). 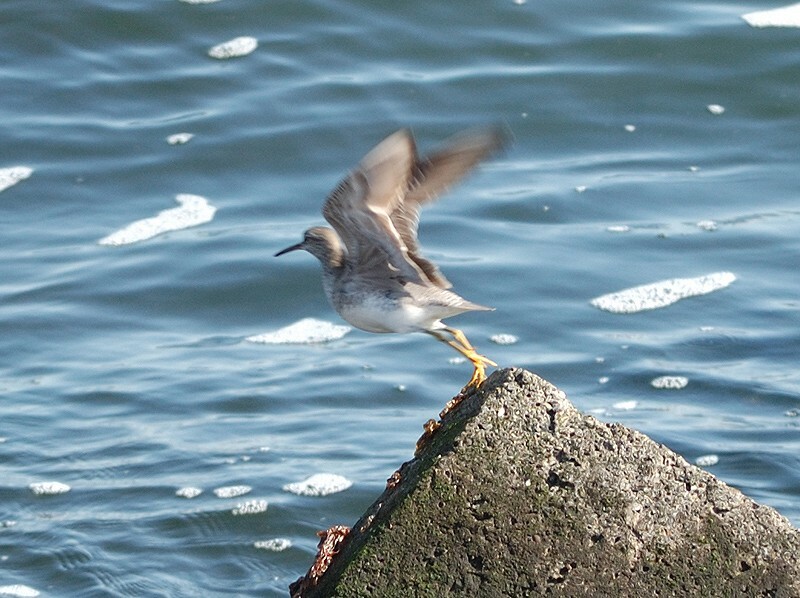 The bird was photographed by a single observer in late morning on concrete blocks of a pier 1 km off the North Sea beach. 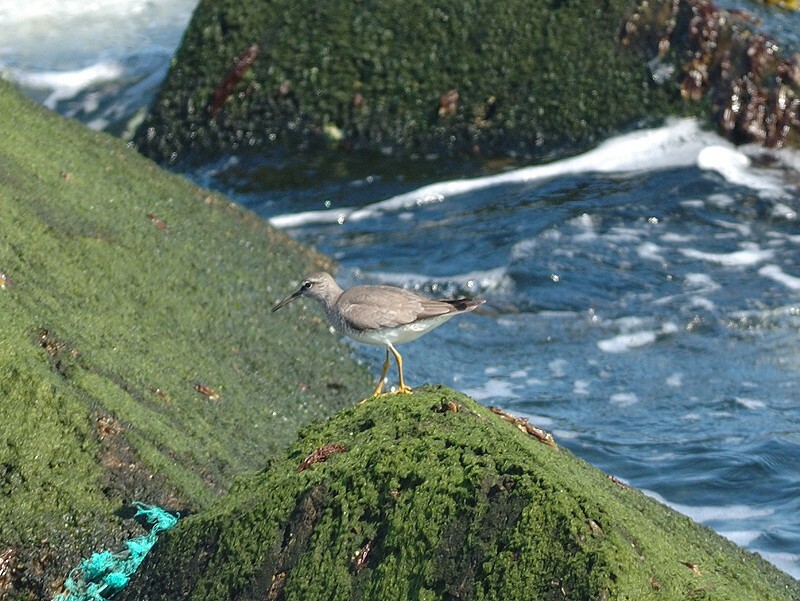 The photographs were sent a few hours later by e-mail to CDNA member Roy Slaterus, who identified the bird almost immediately. Despite extensive searching by many people during the same and the following day, it could not be found again. This was only the fourth record for Europe, with previous ones in Wales (1981), Scotland (1994) and Sweden (2003). Annual Report 2010.